The Studio Legale e Notarile Nicolini was founded in 1957 thanking to the Lawyer and Notary Marino Nicolini who created a professional and innovative structure deeply connected with the sammarinese needs..
From such experience, comes a deep knowledge of the issues and the ability to provide multidisciplinary assistence and counseling services. Privates of every sector for whom, a notary support or a high-specialized legal consultant is necessary. In 1987 the oldest son of the founder, Lawyer and Notary Giuseppe Nicolini, makes his way in the lawsuit, he continues the father’s activity, developping in particular the branch of insurance and criminal law. In 2004, thanking to the contribution of the youngest son of the founder, Lawyer and Notary Alfredo Nicolini, the lawsuit progressively integrates its services, developping the commercial and the company law area. All these new professional paths have increased the number of co-workers, firstly with the development of the administrative office, until the creation of a service of delivery and collection of documents at the client’s house. 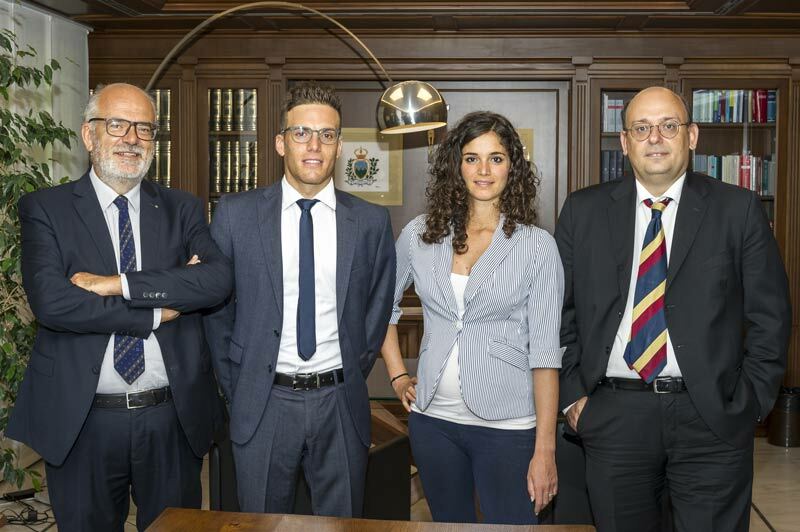 2012 is marked by the coming in the lawsuit of the Lawyer and Notary Emanuele Nicolini, granchild of the founder who, after winning a studentship, started to collaborate with the Law Department of the University of San Marino as a scholar, and later dedicated himself to the civil law. In 2017 the Lawyer and Notary Cristina Nicolini, joins the lawsuit, she is also granchild of the founder and she starts a dynamic management of the clients, dealing with bank and company loans recovery. 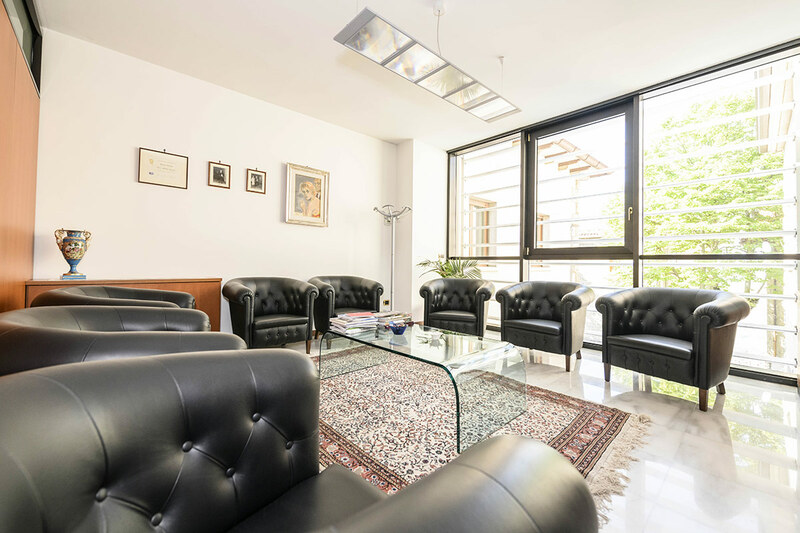 Since over 60 years, the Studio Legale e Notarile Nicolini takes advantages of specialized professionals, who make the lawsuit an important reference point in the sammarinsese territory for counseling, provided throuh the effective presence and important private groups, relevant at a national and international level. What distinguishes the lawsuit is its efficiency and celerity, in order to not neglet the Client, who is always advised and assisted on a legal, but also notarial path, in the best way. The lawyers and notaries of the lawsuit take personally care of the Client and put their experience and competence, reached in each branch, at their disposal, ensuring specific attention to each particular need. Competence and courtesy characterize this lawsuit that is addressed also to international clients.